LTSC promotes a vibrant Little Tokyo through important community projects that empower residents and support small businesses. 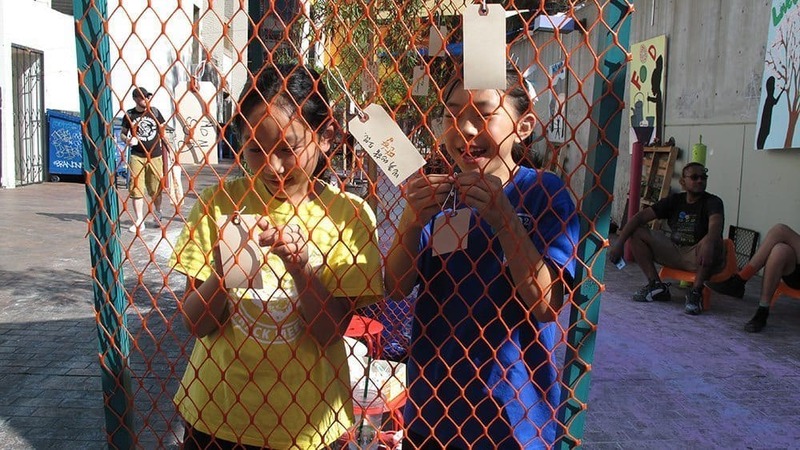 Through the +LAB initiative, LTSC teams up with artists and arts institutions to find imaginative ways to empower the Little Tokyo community. LTSC promotes Little Tokyo community control and self-determination. 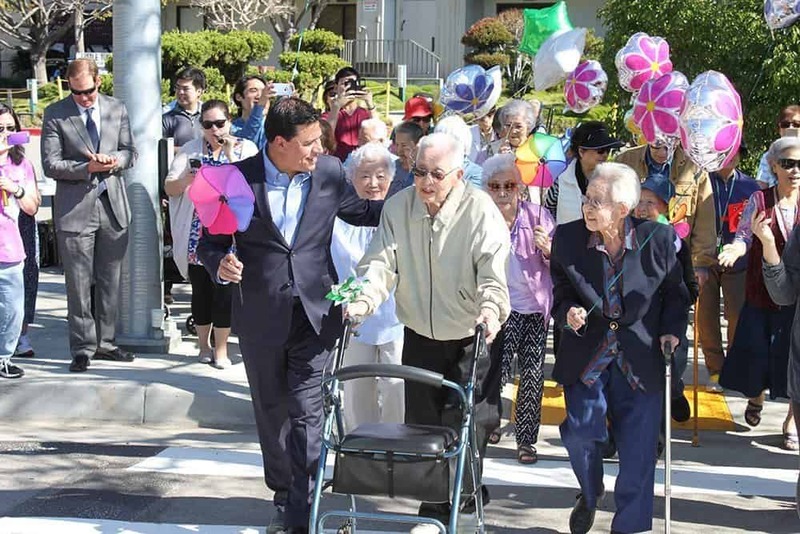 The organization’s Community Organizing and Community Planning departments work with other local organizations, Little Tokyo stakeholders, and affordable housing residents to ensure their voices are heard. For more information on LTSC’s community organizing efforts, please contact Evelyn Yoshimura at eyoshimura@ltsc.org. To learn more about LTSC’s community planning work, contact Grant Sunoo at gsunoo@ltsc.org. Since 1993, LTSC has built affordable housing, community facilities and commercial space in Little Tokyo. LTSC’s projects in Little Tokyo include: the Far East Building, a rehabilitation of a red-tagged historic building into 16 units of affordable housing and two commercial storefronts; the San Pedro Firm Building, a 1923 building threatened with demolition by the City that now provides 42 units of affordable housing to low-income seniors; and Casa Heiwa which provides 100 units of affordable housing for both seniors and young families. For more information, please contact Takao Suzuki at tsuzuki@ltsc.org. 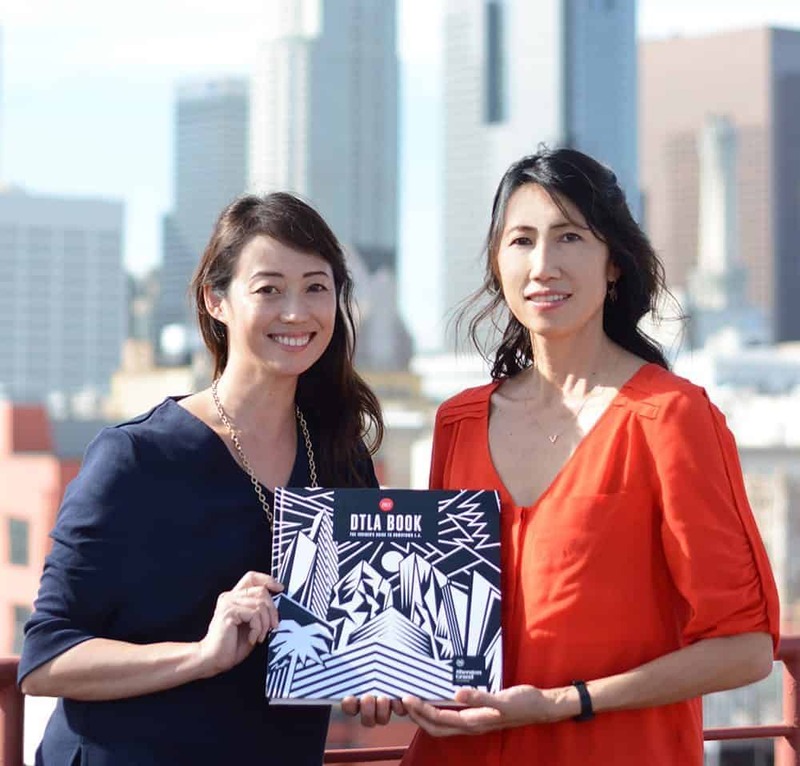 Through our collaboration with the U.S. Small Business Administration, Asian Pacific Islander Small Business Program and LA Metro, LTSC helps provide assistance to small businesses and aspiring entrepreneurs in Little Tokyo and throughout Los Angeles County. For more information, contact Mariko Lochridge at mlochridge@ltsc.org. 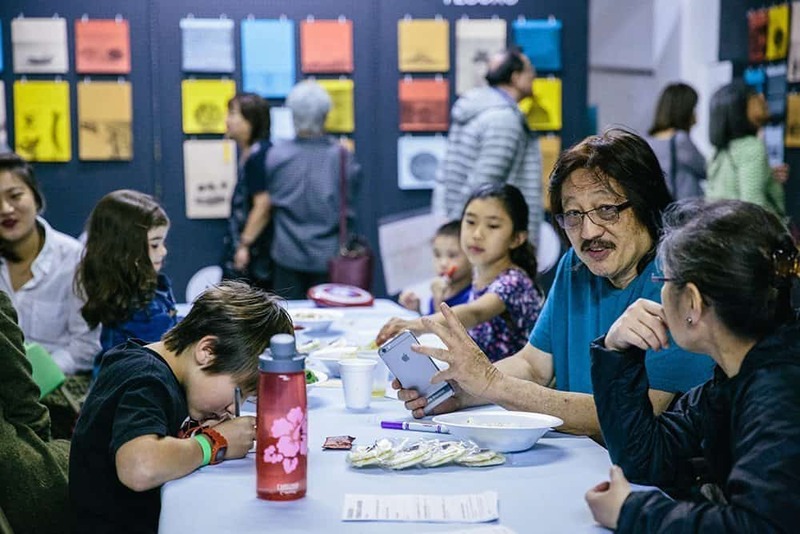 LTSC is part of a leadership team for Sustainable Little Tokyo (SLT), a community-driven initiative of over 100 organizations working to ensure a healthy, equitable and culturally rich Little Tokyo for generations to come. 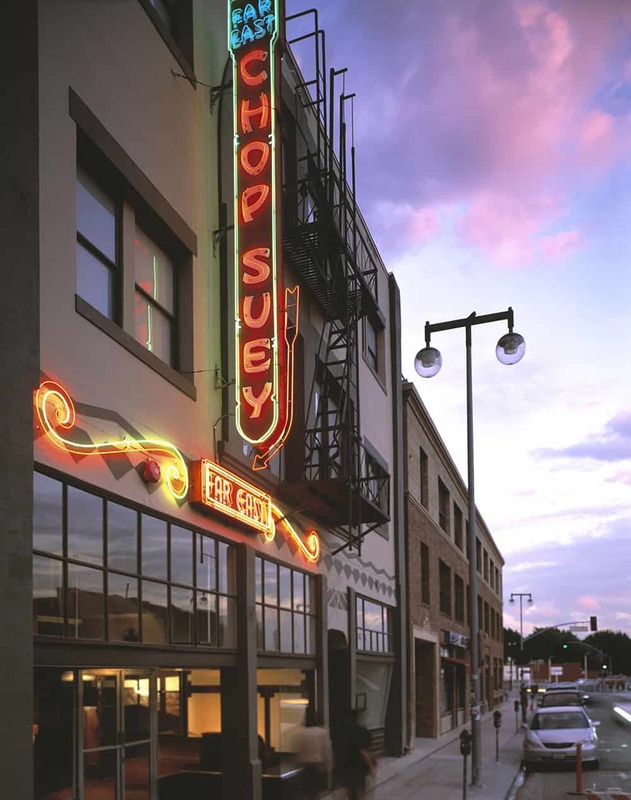 SLT is committed to pursuing a community-wide vision for Little Tokyo, while continuing to honor the neighborhood’s deep history as a center for Japanese American communities and culture. On August 3, 2017, LTSC broke ground on the multipurpose sports facility and community center Paul I. Terasaki Budokan, marking an important step toward fulfilling a decades-old community vision. 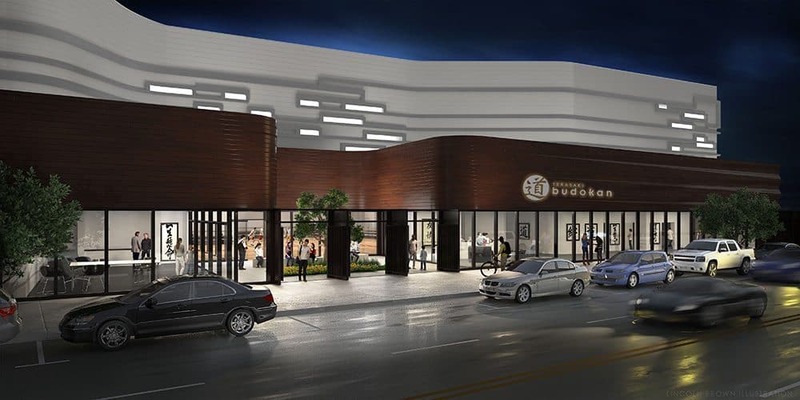 The facility will serve as the community’s “Home Court for All,” connecting youth and seniors alike with the rich history and culture of Little Tokyo.